Hello my lovely out there!!! Today I am going to share something new, different and probably a very helpful piece of information with you guys. And this post is targeted towards all my girls/ladies/women readers. No wonder Indian women are excelling in all the fields but for some personal reasons, many of us (women) decide to sacrifice their jobs and choose family over professional life. But wait! What if I tell you that there’s a place dedicated exclusively to women, focusing on women empowerment. Yes. You heard it right. There is a site called “Sheroes” and their ultimate philosophy is to help women navigate career at any stage and find work that fits their life. It’s a women-friendly site, in other words, it is a women-centric small space on the internet which is growing rapidly and benefitting a lot of females out there. So Sheroes is a site where you can find jobs at your own convenience. This site serves around 10,00,000 women by giving jobs and helping them in some way or the other. The main aim of Sheroes is to fulfill the dreams of those women who are not able to pursue them because of certain reasons. There are around 7,000 companies offering jobs to women on Sheroes. So now you don’t have to choose between work and life. There is a career category where you can apply for the jobs of your choice. All are women-friendly organizations thus making sure you are completely comfortable in your workspace. It’s easy peasy. All you have to do is sign up which would not take more than a minute. Then fill in all your basic information just the way you do while applying for jobs. That’s it. Then you can search the job that best suits you under career category. All the jobs are segregated neatly making your search process easier. If you want to work from home then there are job choices for that too. 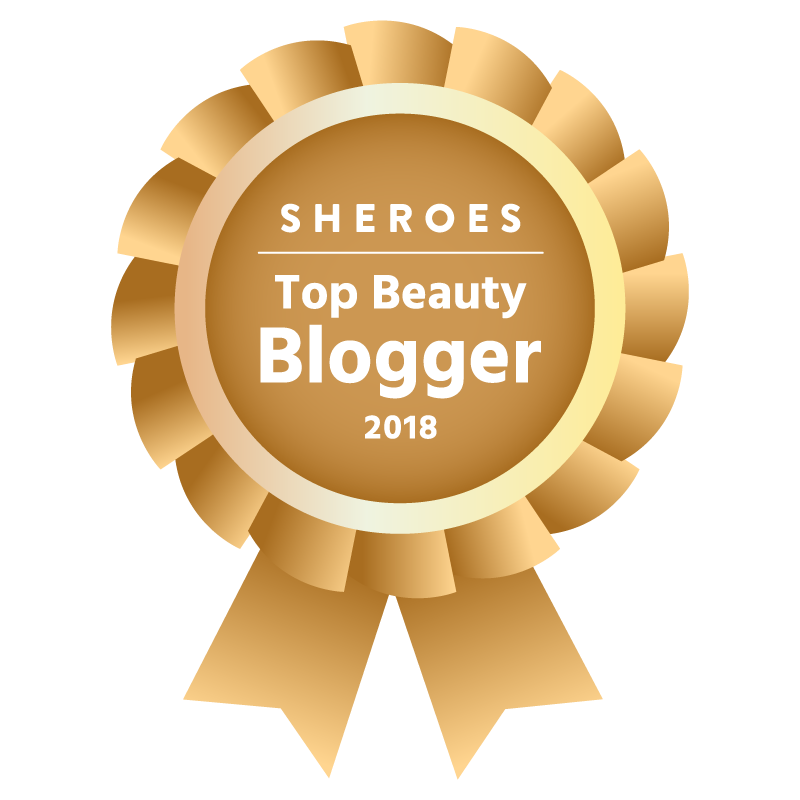 Sheroes give you career guidance and some basic training, tips and also has articles that will help you understand any topic which you want to learn in depth. Well Sheroes is not just about finding your right job. There’s a lot more in here. The category which intrigued me the most is their “community” category. There are several communities like beauty & makeup, home decor, art & craft, automobiles and many more. 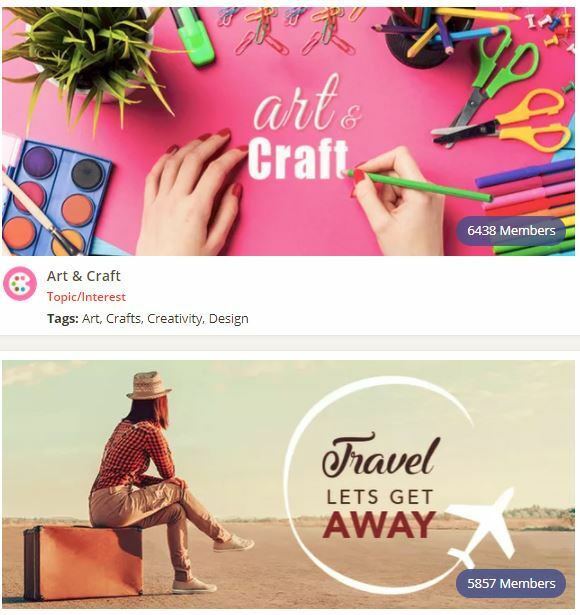 You can be the part of your favorite community and mind you, their communities are active and have thousands of members. You can ask any question, share your thoughts, suggest something to everyone or you can do anything that you like inside the community. People over there are responsive and revert back to your queries as soon as possible. You can make good acquaintances there and at the same time gain some knowledge too. 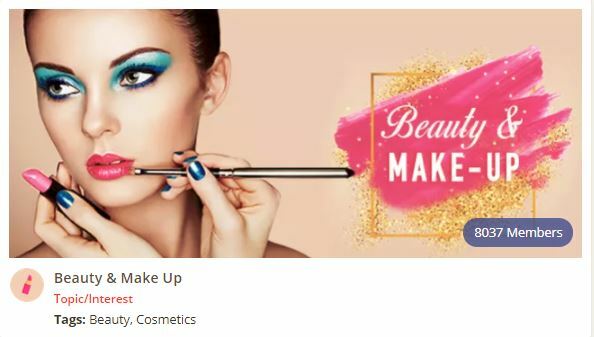 In this beauty & makeup community, you can ask all your skincare, haircare and makeup queries and get the solutions from experienced people. Sheroes is a place where you can get guidance not just for your career but for your personal life as well. If you have some relationship or emotional issues you can open up and express it under love and relationship community. And if you are hesitant then you can even go anonymous and post your questions or query. Aaand even after going anonymous you don’t feel comfortable talking about your personal things in the community, there is a private chat option available on the home page. You can have a private chat with the Sheroes counselor over there. This is like an all in one site where you can share and express your thoughts, clear your doubts, get a career and personal life guidance and last but not the least find a job of your choice. This seems an amazing site. Going to check now. Bahut acchi useful app hai ?? This looks so awesome ?